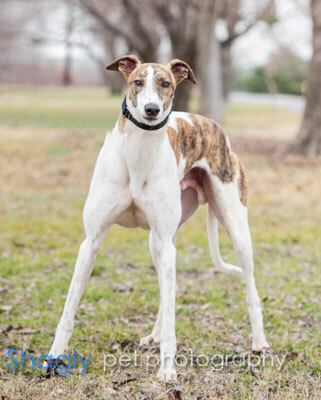 Jax is a 1.5 year old white & brindle male born July 24, 2017. His sire is Barcelona Boss and his dam is Craigie Joplin. 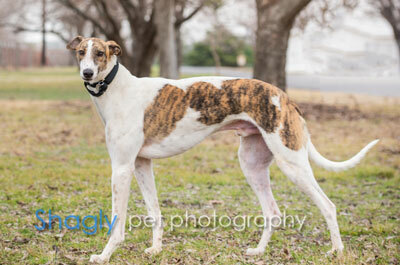 Jax was not individually registered and has not raced. He has not yet been tested with cats or small dogs.